Can a girl ever have enough playsuits?! Hopefully not, because if so, I’ve gone waaaayyyy overboard. Kind of like my fringe jacket obsession, playsuits (aka rompers) make up a large portion of my wardrobe. This one, from Le Salty, is one of the prettiest styles I’ve ever seen. With bell sleeves and a long tie at the front it made for sunset mountain dancing perfection. As I twirled and laughed my way through the golden fields of Happy Canyon in my pretty new playsuit, beneath the cotton candy sky and pink mountains, I (again) thought how nature instills so much happiness in my life. I started looking around and mentally listing everything I loved about the moment. The last rays of sunlight. Cowboy boots and open roads. Lately I’ve been feeling a teensy bit overwhelmed and sometimes it’s a slippery slope when the tiniest amount of stress or anxiety enters my life. So, instead of letting the negative vibes take control, I’ve decided that anytime I start to feel down, I’m going to mentally list ten things I love in this world. I practiced this method today and it’s such a great way to reset emotions. I feel like we all might need a little more love in our life from time to time, so why not give yourself that love by filling your head with all the magical, wonderful things that exist on planet earth. 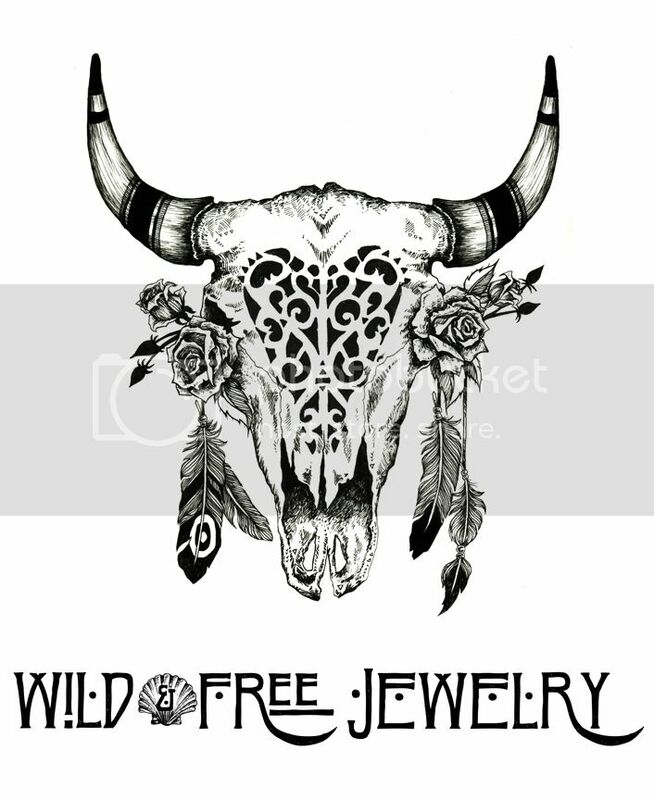 Posted in the wild & free blog and tagged bell sleeve, bohemian, boho, boho style, elke romper, festival style, le salty, le salty label, wild and free, wild and free blog. Bookmark the permalink.